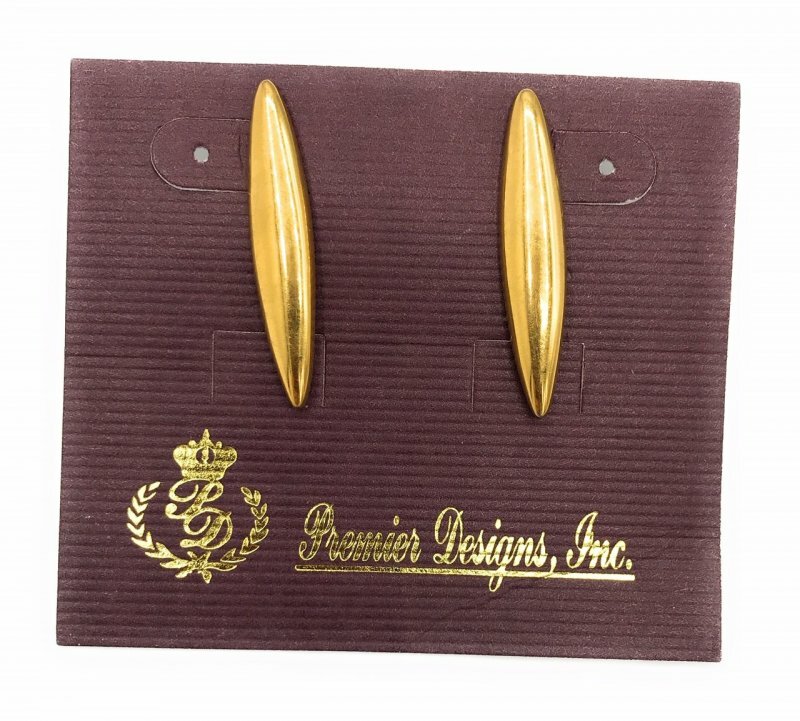 Matte gold with cut crystals, they are about 2 inches long on posts. In new condition. 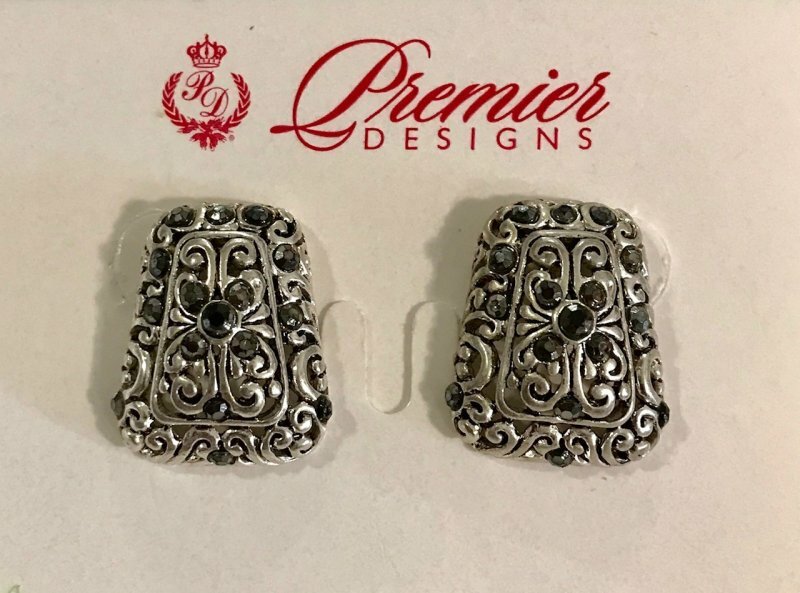 Matte silver with cut crystals, they are about 1 inches long on posts. In excellent used condition. 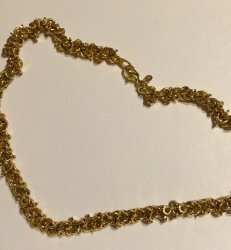 Gold plated necklace from Premier designs, it is 19 inches long, In excellent condition. In the 2002 catalog. 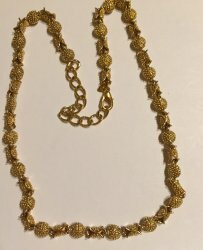 gold plated necklace from Premier designs, it is 30 inches long, In excellent condition. 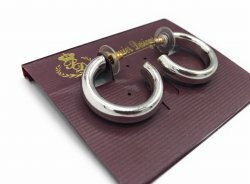 Silver plated hoop earrings about 1/2 inch long. In excellent condition. 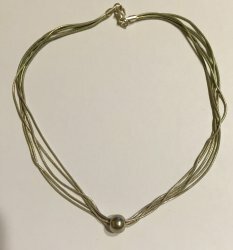 Antique silvertone with pearl accent. It is about 1 1/2 inches wide, 1 inch long. 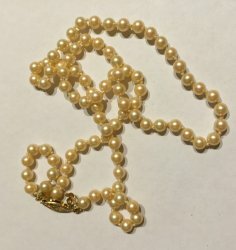 Goldton with pearl accents, they are about 2.5 inches long on posts. In new condition. Hematite they are about 1.5 inches long. In new condition. 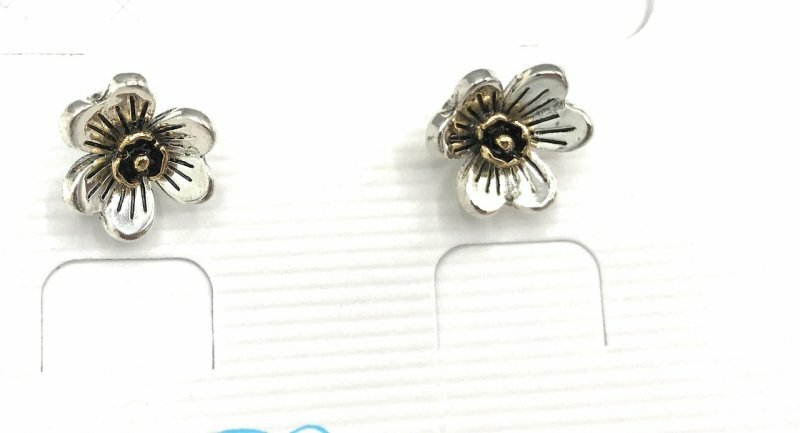 Silvertone petite earrings on posts, they are about 1/4 inches long. In new condition. 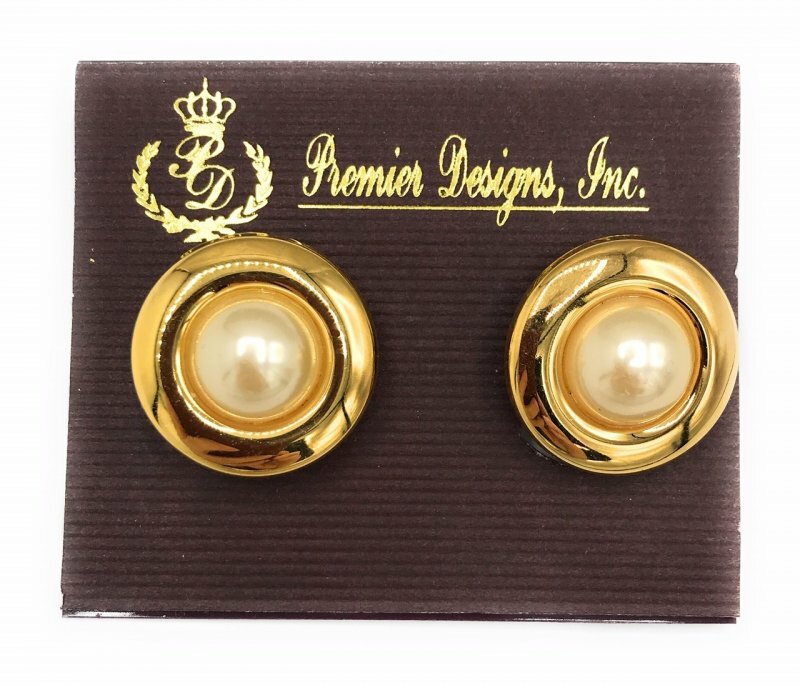 Goldtone with pearl center, about 3/4 inches long, clip earrings. In new condition. 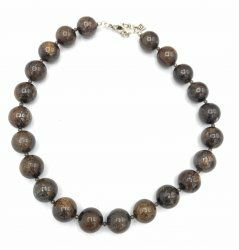 Silver plated necklace from Premier designs, it is 20.5 inches long, In excellent condition. 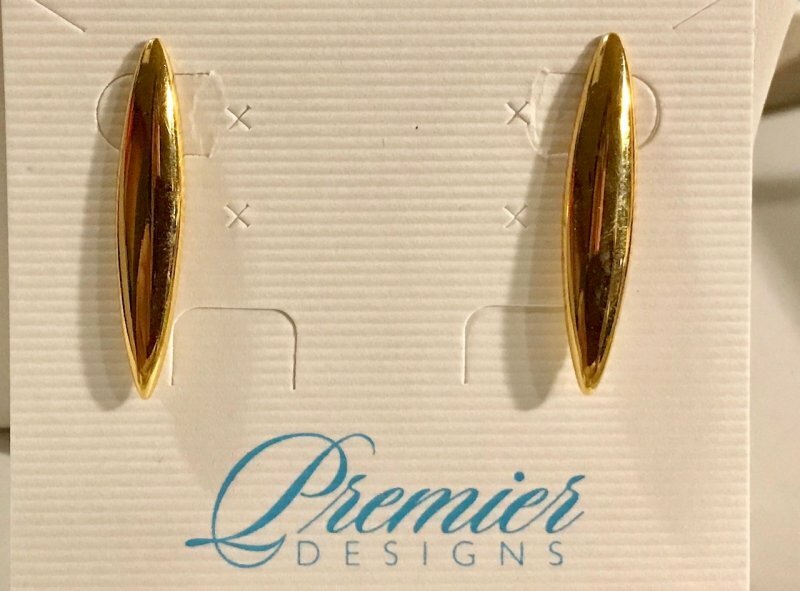 gold plated on posts, they are 1 1/4 inch long. In excellent used condition. gold plated on posts, they are 1 inch long. In new condition. 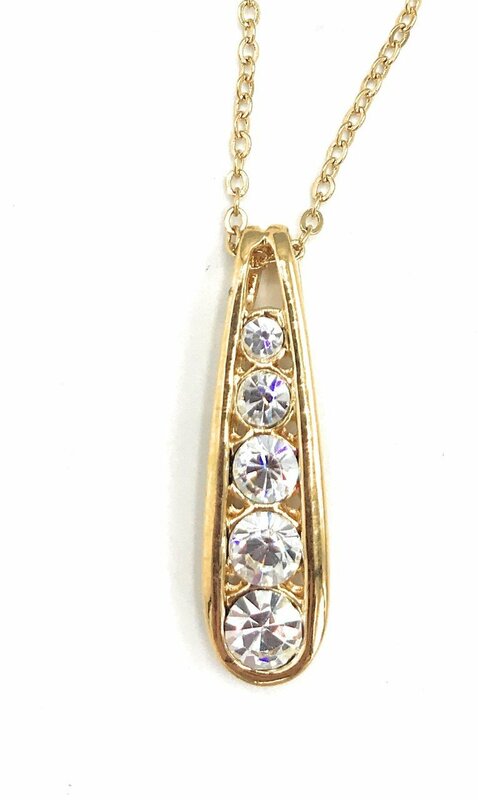 Gold plated with cut crystal accents, pendant is about 1 inch long, chain is 16-18 inches long. In excellent condition. 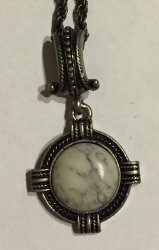 Matte silver plated necklace from Premier designs, it is 20 inches long, pendant is 2 inches long. In excellent condition. 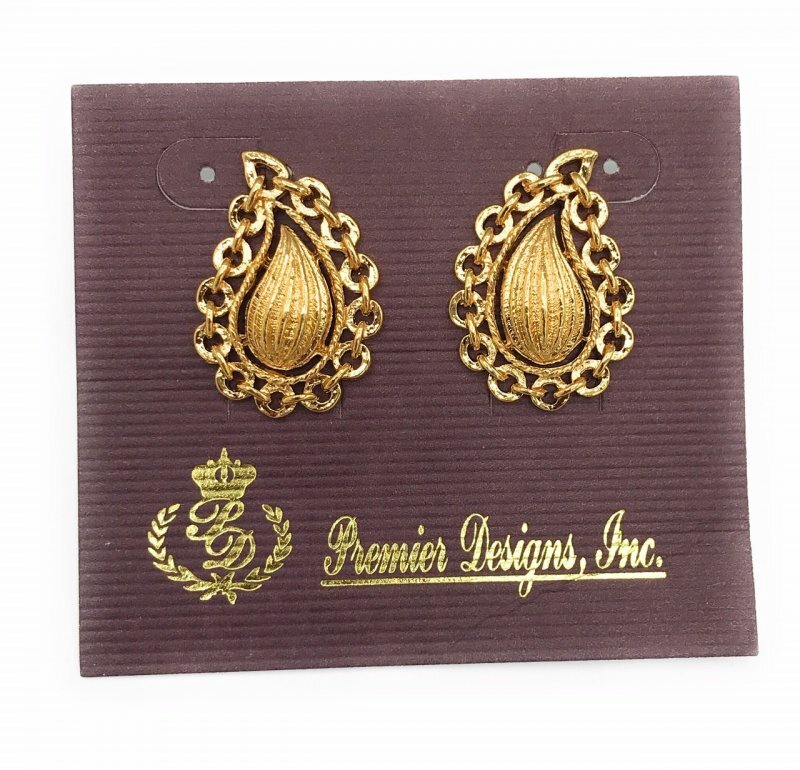 Gold plated necklace from Premier designs, it is 24 inches long, In excellent condition. 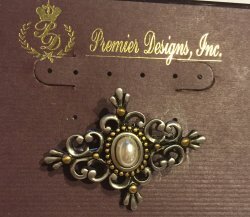 Gold / silver plated necklace from Premier designs, it is 17 inches long, In excellent condition. 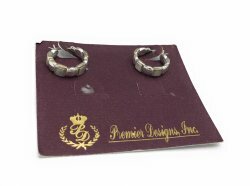 Silver plated necklace from Premier designs, it is 16 inches long, In excellent condition. 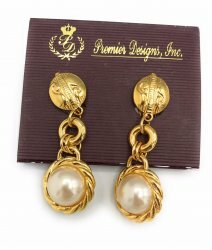 Gold plated necklace from Premier designs, it is 17 inches long. In excellent condition. 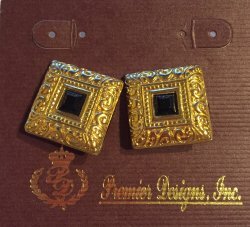 Matte gold with black centers, they are 1 inch long, clip earrings, from early catalog. In new condition. 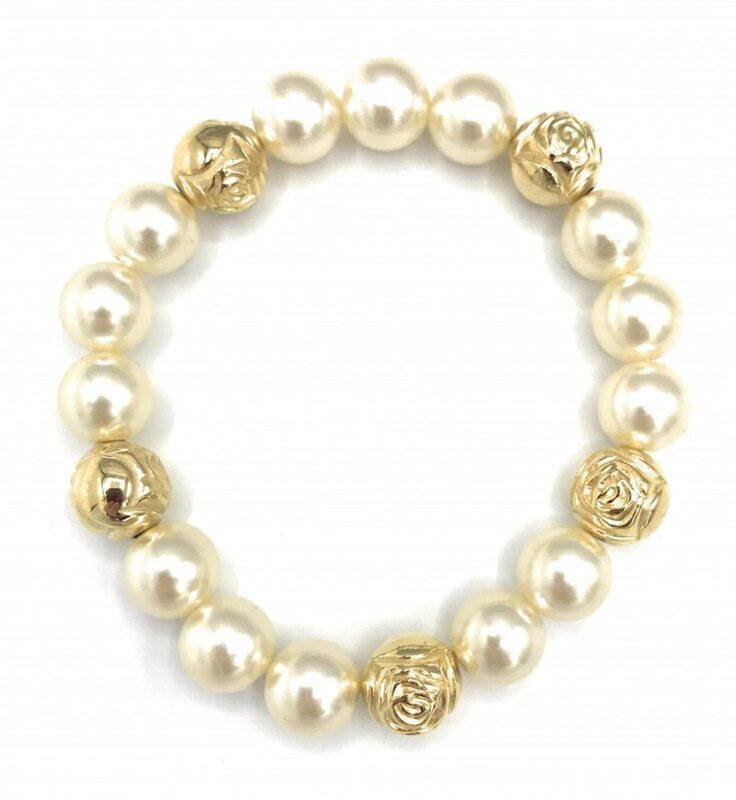 Pearl stretch bracelet, with gold rose beads. In excellent condition. 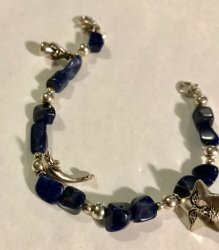 Blue sodialite, with charm accents, it is 7 inches long. In excellent condition. 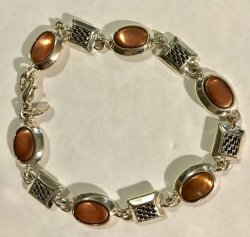 Premier designs bracelet, it is 8 inches long with a lobster claw clasp. In excellent like new condition. 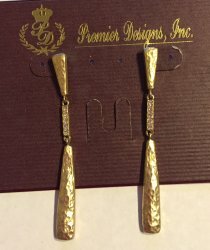 Gold plated elongated earrings on posts. they are about 1 inch long. In excellent condition.